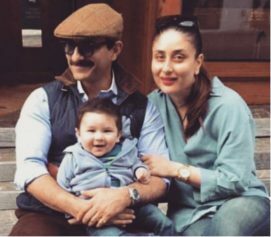 A loose fit linen shirt, denim trousers, stubble around his cheek and those signature dimples… from the blockbuster Chak De to forthcoming Raees, every time King Khan has sported a look closer to his actual age, he has won over our hearts. us all. And with Dear Zindagi, he has done it again. Following are the six on screen looks of SRK, which will make you agree with us. 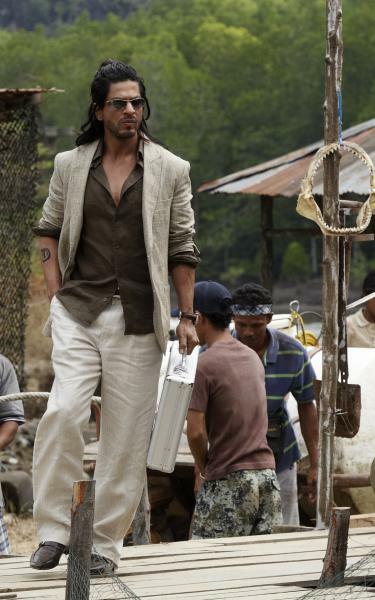 Don 2: He played the baddie in this film. Oh, what a stylish baddie…with long locks, blond streaking, hair stylist Adhuna Bhabani has surely done a commendable job and who better than SRK to carry off this look. 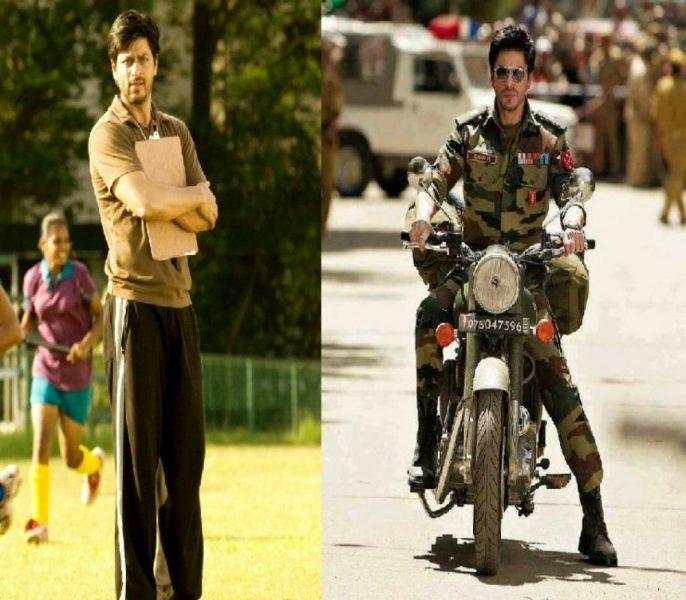 Chak De India: Kabir Khan…perhaps the first non-glam avatar of SRK. Such understated style statements yet so superbly executed. 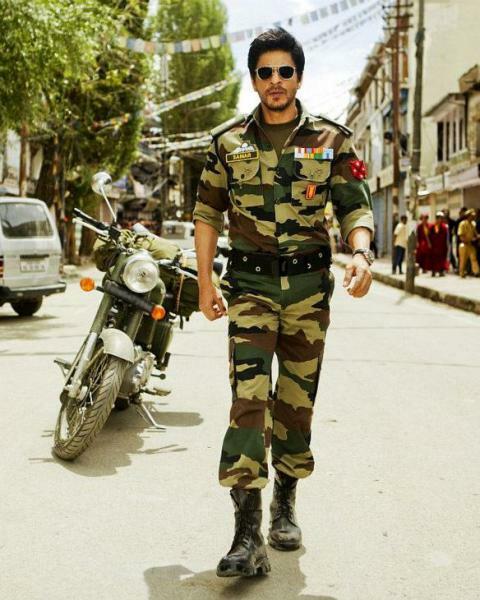 Jab Tak Hai Jaan: The older version of him was indeed the winner. He looked so damn hot diffusing those deadly bombs!! Happy New Year: This time he came up with 8 pack abs! You can tolerate this not-so-good movie only when he is on the scene. 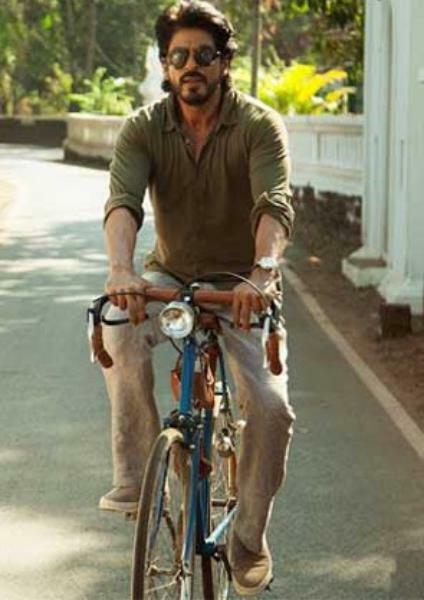 Dear Zindagi: Perfectly dressed for the breezy Goa! 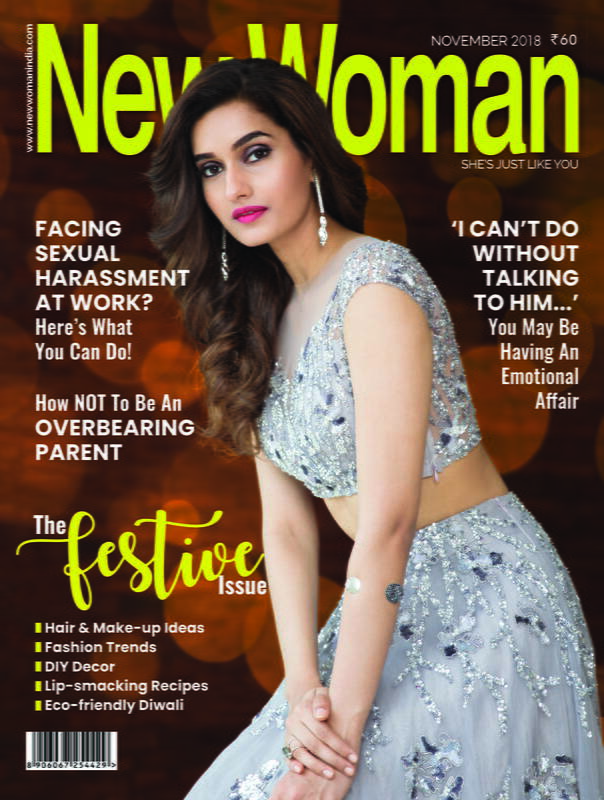 If the psychiatrist is (the character SRK is playing in the movie) this good-looking, then his appointment diary will always be full! 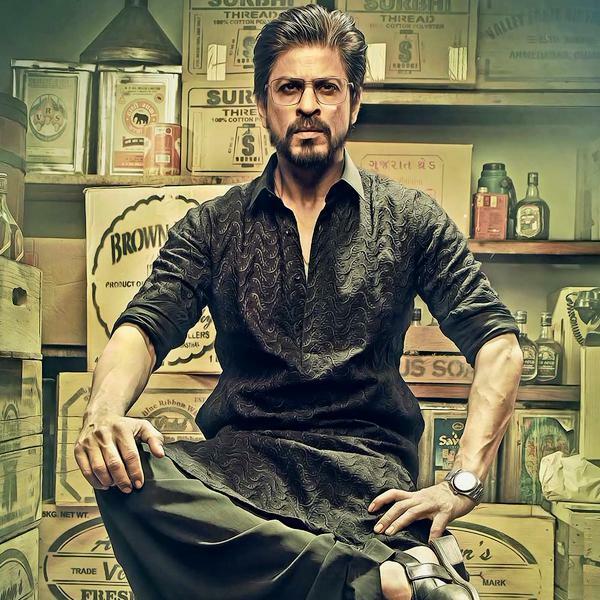 Raees: Baniye ka dimaag and Miyanbhai ki daring…the first look of the film is already there and we all are waiting to check the Pathan avatar of SRK on screen.